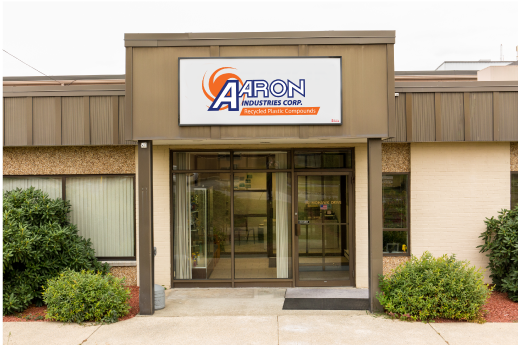 Learn About Our Products | Aaron Inc. Specialty compounding is a creative art form in addition to being an exact science. By incorporating certain additives and fillers, distinctive properties can be produced to meet your specifications. This includes wear resistance, flexibility, opacity, density, and precise color matching. 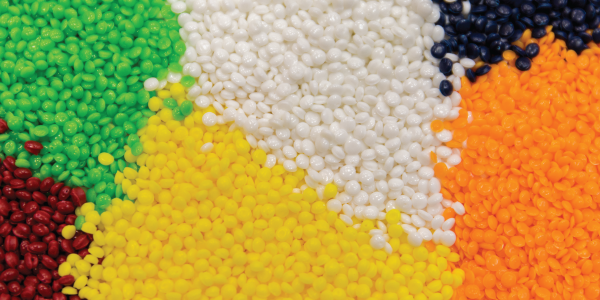 Our own Aarolene® Recycled resins include over 200 grades of recycled content, colored in black and grey. We formulate to your specifications for melt indexes, color, Izod impact, density and many other physical properties. All are tested in-house by certified lab personnel before shipment.